If for any important reason, should the client cancel at least 48 hours prior to the arranged date, the pre-payment will be put forward for a later reservation within a period of 4 weeks. If the customer should call the date off in a period less than 48 hours, the pre-payment invariably retained. 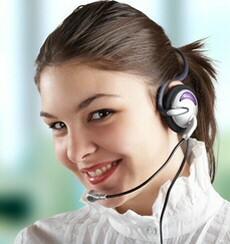 The client must settle any costs resulting from cancelling booked train or flight tickets.